Barcelona midfielder Ivan Rakitic will not be leaving the Camp Nou at the end of the season, according to his agent Arturo Canales. Sky Sports reports that Chelsea had been linked with the Croatian superstar during the January window along with Paris Saint Germain and Inter Milan, which led to suggestions that he might choose to leave Barca this summer. However, any chance the Blues had of landing the midfielder’s signature may now have been dashed by his representative, who has ruled out the possibility of his Camp Nou exit this year. 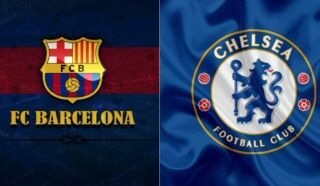 This latest news will surely come as a blow to Chelsea supporters and indeed any club officials who had been hoping to lure Rakitic to Stamford Bridge, as he now looks set to continue his career in Spain. The 31-year-old may yet find himself falling down the pecking order at Barca in the near future though, with Ajax playmaker Frenkie De Jong due to arrive at the club in July to complete his £65 million transfer from the Dutch giants – as per Sky Sports. However, Rakitic still clearly feels he has plenty to offer Ernesto Valverde’s side and he has certainly shown no signs of slowing down this season, scoring four goals and contributing four assists in 31 matches across all competitions. Had he arrived at Chelsea he may have found it difficult to secure a regular spot in the starting XI anyway, given the fact that Blues boss Maurizio Sarri already has a plethora of options at his disposal in midfield. N’Golo Kante, Jorginho, Mateo Kovacic and Ruben Loftus-Cheek are already competing against each other for a place in Sarri’s line up, while Christian Pulisic is also set to arrive from Borussia Dortmund this summer. 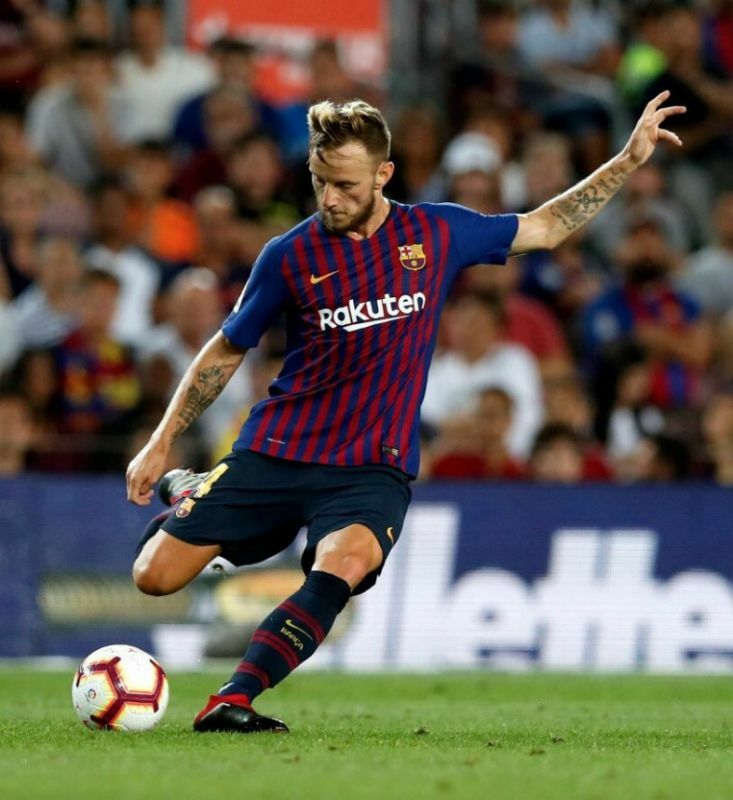 Perhaps now is just not the right time for Rakitic to be considering his next career move but from a neutral perspective, it would still be great to see him plying his trade in the Premier League one day, in a competition which would suit his style of play down to the ground.